Several years ago, Ronnie was repeating an Icebreaker presentation at his local Toastmasters meeting and among the attendance this time was his daughter, Annette. In the course of his speech – a broad review of who he was, where he had come from and how I got there, he referred to a particular event of which Annette had no previous knowledge. It dawned on Ronnie that his daughters did not know much about his life. After a few conversations, he decided to start writing down his life, and that is how this book emerged. 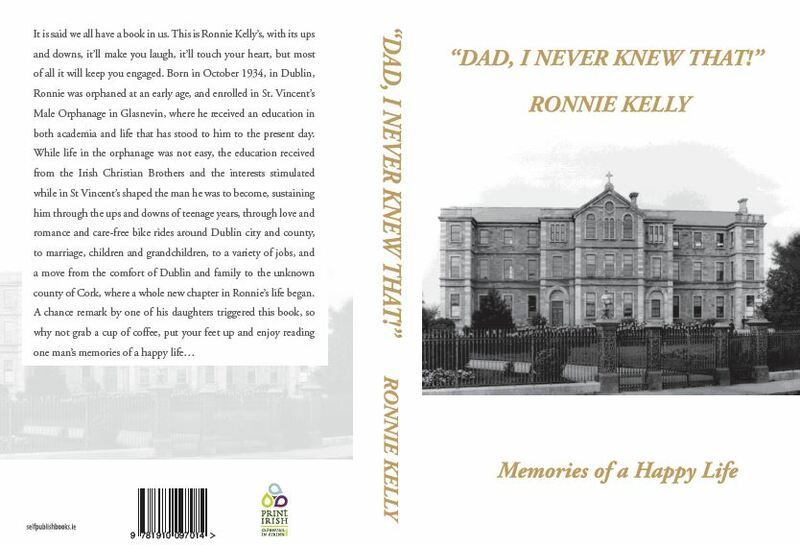 Ronnie Kelly’s book will make you laugh, touch your heart but most of all it will keep you engaged. Born in October 1934, in Dublin, Ronnie was orphaned at an early age, and enrolled in St. Vincent’s Male Orphanage in Glasnevin, where he received an education in both academia and life that has stood to him to the present day. While life in the orphanage was not easy, the education received from the Irish Christian Brothers and the interests stimulated while in St Vincent’s shaped the man he was to become, sustaining him through the ups and downs of teenage years through love and romance and care-free bike rides around Dublin City and count, to marriage, children and grandchildren, to a variety of jobs, and a move from the comfort of Dublin and family to the unknown county of Cork, where a while new chapter in Ronnie’s life began. Ronnie was delighted to see the book when he came to selfpublishbooks.ie to collect them. We hope that his memoirs will last for several generations. 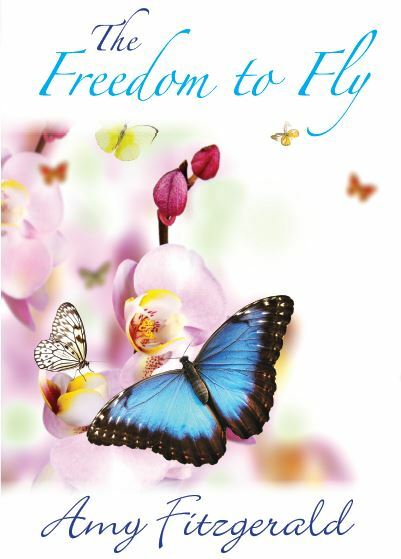 The book will be launched on Thursday the 28th of November at 6.30pm in the Bishopstown library. – A compliation of historical stories, facts and other matters of interest 1305-1960s. During the 1940s, Paddy spent his early days at Coopers of Beaugh, Clears House which adjoined Coopers house, was often regarded as his second home where over the years he had breakfast, dinner and tea, with Martin Clear and Billy “Barney” Bergin (nephew) listening to Martins many stories, also stories told to his father, Joe Murray by Bill Pratt, John Mooney, Andy Quinlan, Tom and Geroge Smith. His house in Gurteen was a rambling house where people would congregate to discuss the news of the day where the Midland tribune was read aloud beneath the flickering light of the oil lamp (no radio, television or phone). Mikie Chester (Clashroe) and Martin Whelan The Grove, Gurteen) seemed the wise men of the bunch. Later in life I got to know Bill and Pakie Guinan (Upper Gureen) Michael Walsh Postman, Brownhills) and Pakie Mulvey (Summerhill) who was a fountain of knowledge. 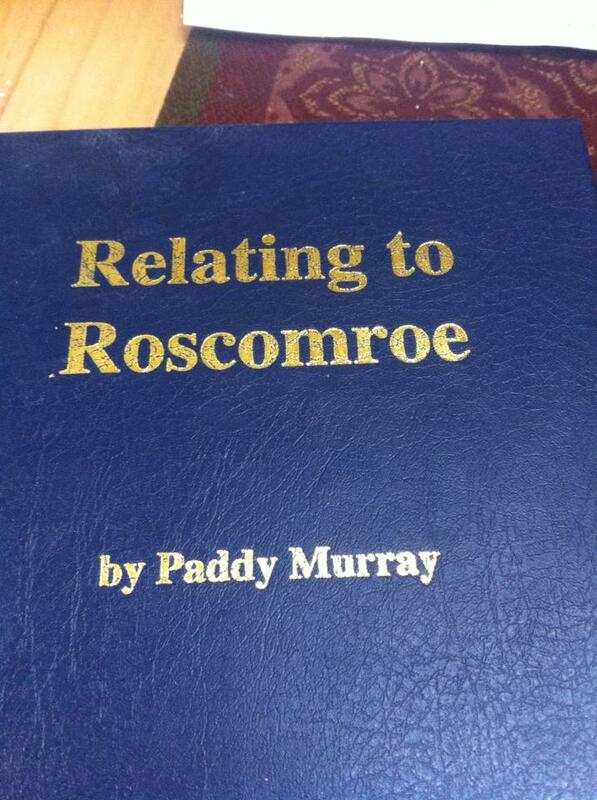 A brief encounter with Pat Cordial (1891-1969) Kinnitty in 1963 impressed on him the history of Roscomroe. The book includes plenty of information on the local area and the families that have lived there and it took fifteen years for Paddy to research, write and finish the book. Paddy gives the history of the area from 1305 all the up to 1960. Paddy wanted to have a traditional cover for the book. 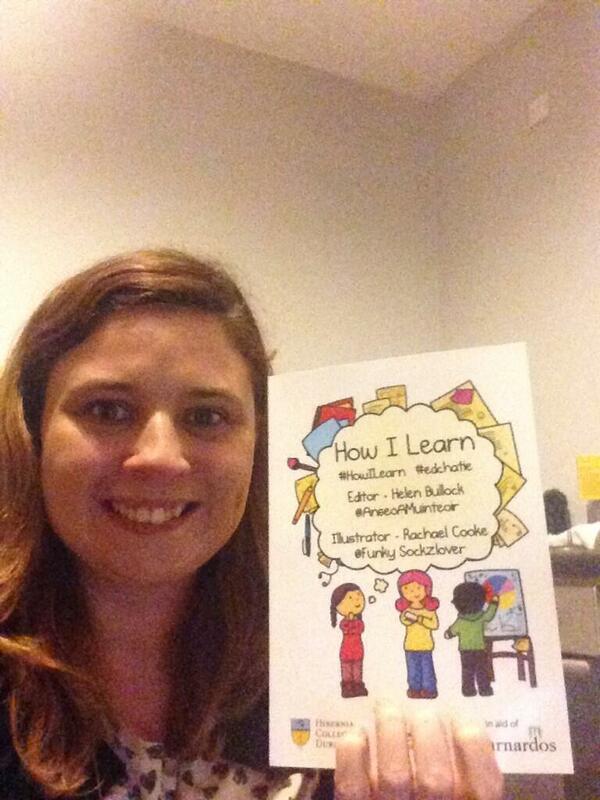 Selfpubublishbooks.ie ordered a book block especially for the project and all involved were happy with the result. The book is hardback and all at selfpublishbooks.ie have no doubt that it will be a valuable resource for future readers and historians for generations to come. 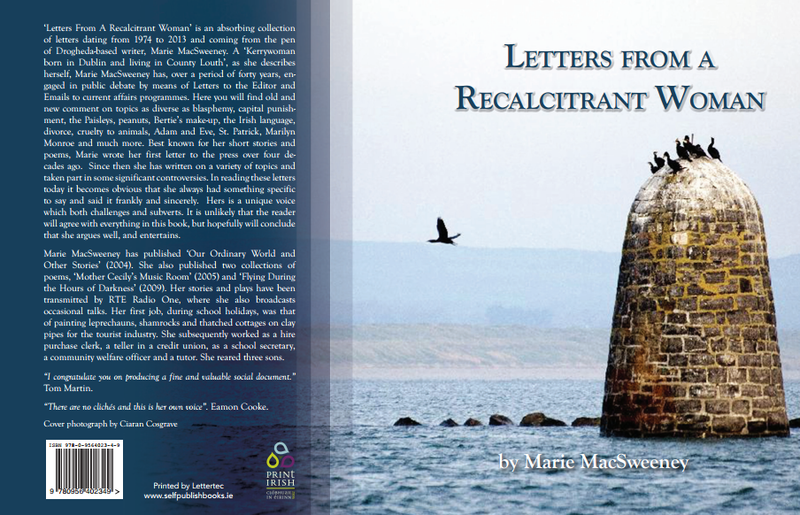 ‘Letters From A Recalcitrant Woman’ by Drogheda based writer, Marie MacSweeney will be launched at High Lanes Gallery, Laurence Street, Drogheda at 8pm on Thursday, November 28th. All are welcome. It is Marie’s fourth book and is a unique and absorbing collection of letters to Editors and Talk Show Hosts, dating from 1974 to 2013. A ‘Kerrywoman born in Dublin and living in County Louth’, as she describes herself, Marie has, over a period of forty years, engaged in public debate by means of Letters to the Editor and Emails to current affairs programmes. Here you will find old and new comment on topics as diverse as blasphemy, capital punishment, the Paisleys, peanuts, Bertie’s make-up, the Irish language, divorce, cruelty to animals, Adam and Eve, St. Patrick, Marilyn Monroe and much more. Best known for her short stories and poems, Marie wrote her first letter to the press over four decades ago. Since then she has written on a variety of topics and taken part in some significant controversies. In reading these letters today it becomes obvious that she always had something specific to say and said it frankly and sincerely. Hers is a unique voice which both challenges and subverts. It is unlikely that the reader will agree with everything in this book, but will undoubtedly conclude that she argues well, and entertains. Marie MacSweeney has published ‘Our Ordinary World and Other Stories’ (2004). She also published two collections of poems, ‘Mother Cecily’s Music Room’ (2005) and ‘Flying During the Hours of Darkness’ (2009). Her stories and plays have been transmitted by RTE Radio One, where she also broadcasts occasional talks. “There are no clichés and this is her own voice.” Eamon Cooke. The cover which has received a lot of attention, has a picture by Ciaran Cosgrave. 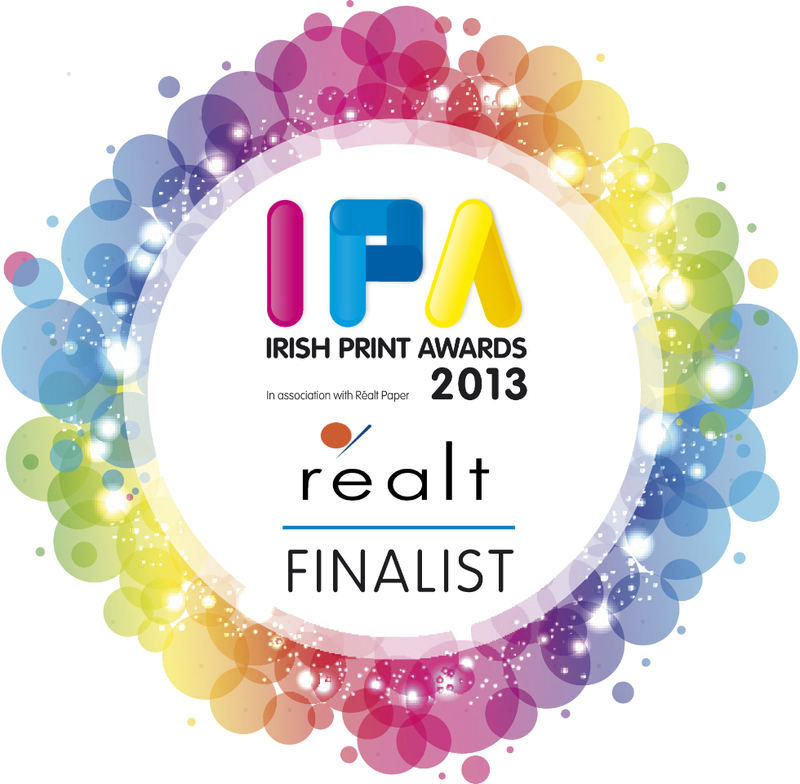 Did you hear our author Delia O’Callaghan on the radio last week? She was interview by 2fm DJ and The Late Late Show host, Ryan Tubridy. He asked her about her experiences leading up to writing the book and the events that she went through in the book itself. Ryan focused most of his questions on her experiences in a US prison, how she survived it and used it to inspire her. We at selfpublishbooks.ie all took a break from getting your books ready to listen to her. We are very hopeful that her book sales will grow even more after being on the show.